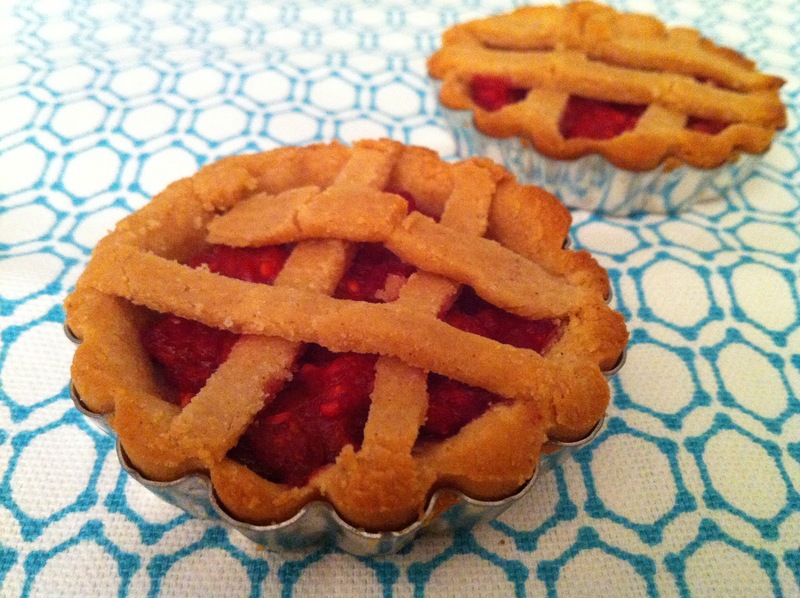 mini raspberry pie | what is clara eating today? I usually use almond flour, but this recipe is using coconut flour so both Ellen and Clara can enjoy together. I will post almond flour version another day. Do you think you could substitute apples for this I mean as far as the fruit and have to change a few grams of others things but taste wise do you think it would work? of course. any other fruit you have handy would work. i have tried pears, peaches, and blueberries and they all turned out great.